Here is an offer where you can sign up to possibly receive FREE Nourish Organic Face Cleaner. Sign up for Social Nature if you are not already a member, and then select “I Want It” to be considered for this freebie. You will receive an email if selected. 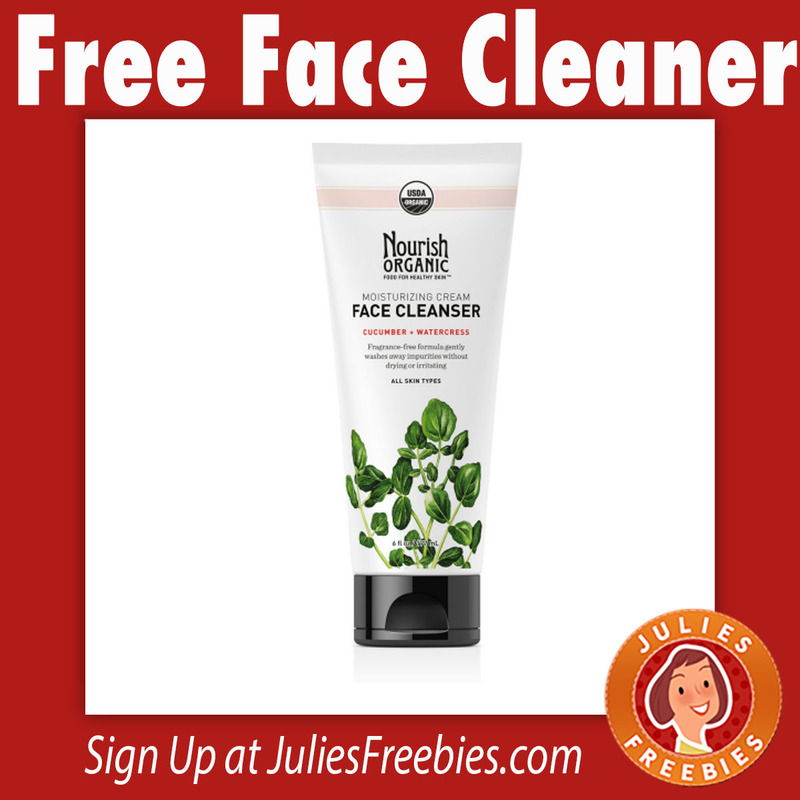 The post Possible Free Nourish Organic Face Cleaner appeared first on Julie’s Freebies.